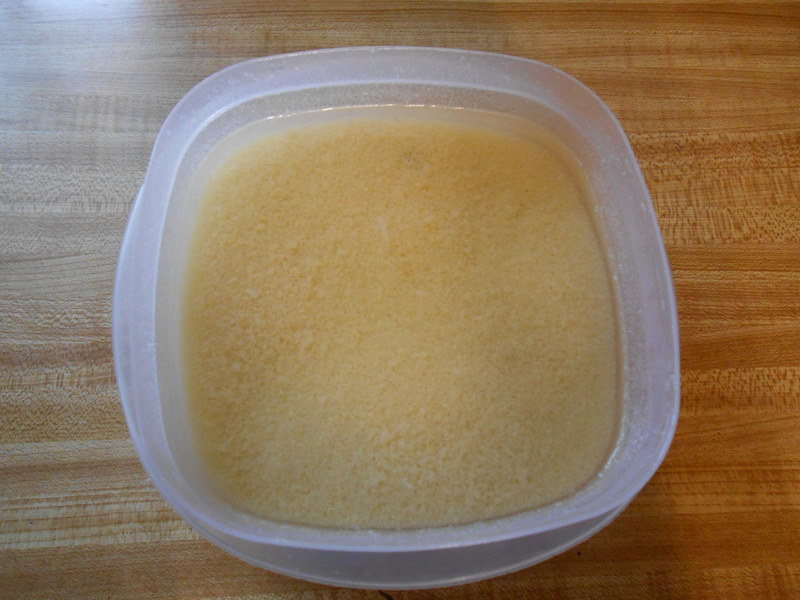 I tried my hand at egg drop soup. I failed!!! The taste wasn’t bad, but the consistency was not good. It had a very odd texture to it, that I didn’t enjoy. So, like the good minimalist that I am, I put it in a container and put it in the fridge so I could repurpose it into another recipe. But, that didn’t happen. It got pushed to the back of the fridge and forgotten about. When in doubt, throw it out! Let me just say that Pita Pockets Rock!!!! Now, I must confess… I honestly believe it doesn’t matter what you stuff in a pita pocket, it automatically turns into a meal, even a dinner. Try it on, you’ll see what I mean. Pita pockets ROCK! Mix the first 5 ingredients in a large bowl. In a second (smaller) bowl mix mayo, mustard, honey, thyme, and lemon juice together to make a dressing. Depending on the size of your chicken breast you may need more dressing. Add to taste what you need, just go shy on the mayo. Lean toward what you think might be on the dry side in appearance, because it will loosen up with the juice from the grapes as it sits in the fridge. Let sit in the fridge at least 1 hour before serving. 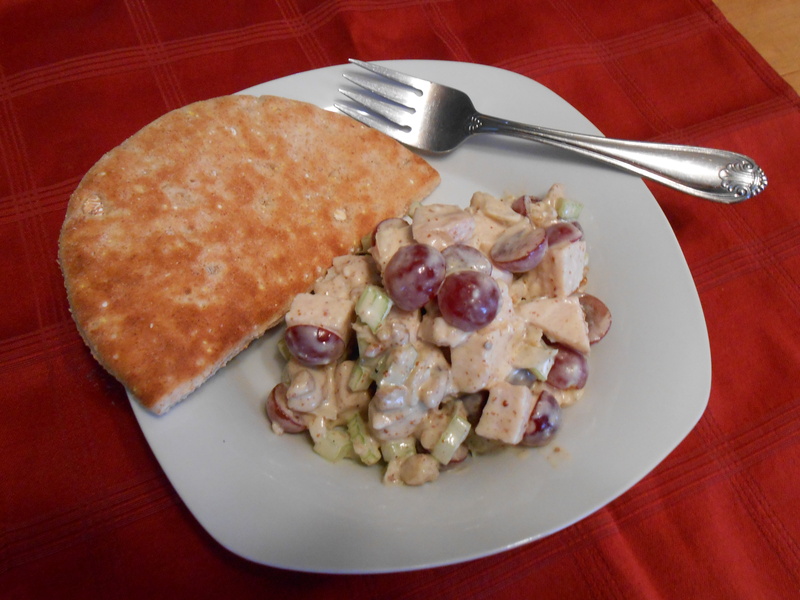 Fill a pita pocket with your chicken salad, add some chips and a glass of wine and you have a meal. Posted on March 11, 2014 March 12, 2014 by LoriPosted in Food LikesTagged Food. Next Next post: Because It’s Good For You…. I’ve never tried an egg drop soup before.